Bacon & Bourbon will feature a multitude of culinary partners from across the region. Restaurants and caterers will have menu items on-site featuring either bacon or bourbon as an ingredient. Old Glory Distilling will offer craft cocktails available, with one craft cocktail included per purchased ticket. Outside, live music and a relaxed atmosphere make this the perfect place to hang out with friends and enjoy the evening. Guests can shop from vendors, play yard games, and watch cooking demonstrations. 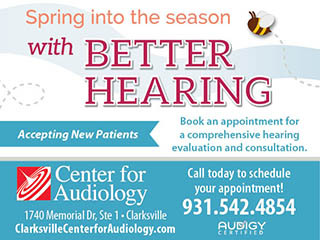 Tickets start at $25.00. Old Glory Proprietor Matt Cunningham is a former firefighter with a passion for his Clarksville hometown. For the 27-year-old Cunningham, the idea behind the distillery was so much more than simply owning a business. “More than anything,” he says, “it was an opportunity to bring something to the city that everyone would be excited about and proud to call their own. This is not my distillery. The focus at Old Glory Distilling Company is in producing small batch, artisan distilled spirits – primarily premium Tennessee Whiskey and Bourbon Whiskey, products that take a while to properly age. 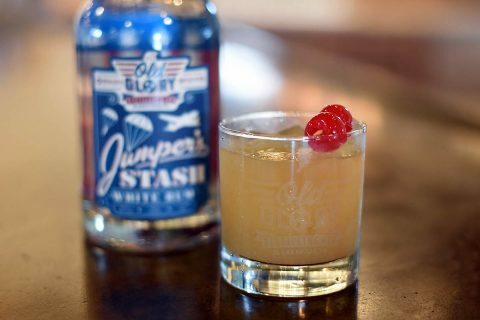 In the meantime, Old Glory offers their Jumper’s Stash White Rum, Smooth Shine Tennessee Moonshine, and Tennessee Vodka. 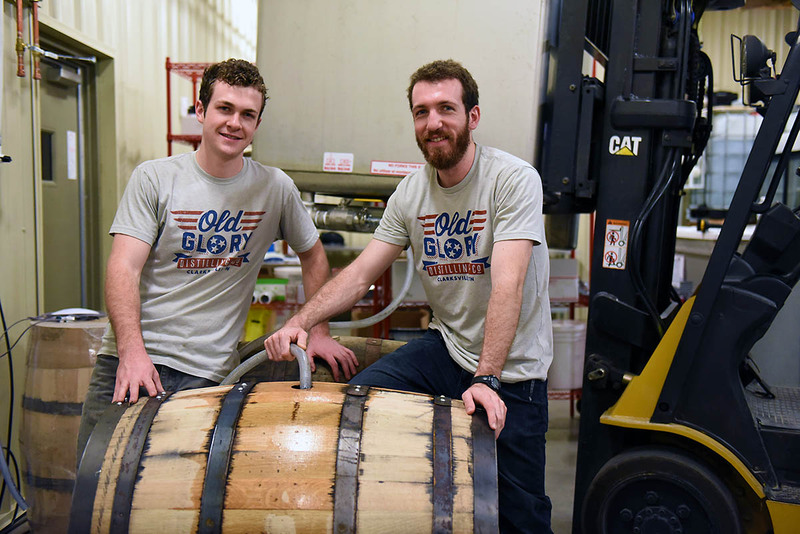 The first small batch of Old Glory Bourbon was introduced in December 2017. After a two-year aging process, the Premium Tennessee Whiskey will be introduced in 2019. 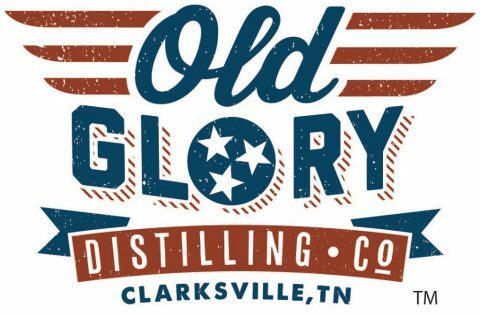 Old Glory Bourbon Whiskey is a true “Grain-to-Glass” product, meaning it was mashed, fermented, distilled, aged, and bottled by Old Glory Distilling Co. in Clarksville, Tennessee. Old Glory Distilling is open for tours and tastings Monday – Saturday from 11:00am–6:00pm and Sunday from 1:00pm–6:00pm. Tours are offered hourly and reservations are encouraged. For information on the Bacon & Bourbon Festival, visit the event Facebook page at www.facebook.com/events/1824457294525276 or Eventbrite.com (link: http://bit.ly/2J51SSR). Visit www.oldglorydistilling.com to schedule a tour, learn more about the distillery, or sign up for their newsletter to receive information on all future bourbon and whiskey releases.